At Westminster, Richard speaks about his deformity, the decadence of his brother Edward’s Court, and the nature of his evil plots. 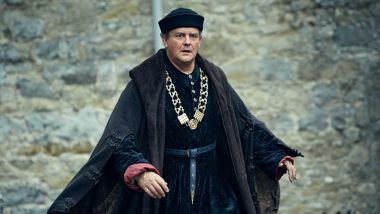 After Richard’s subtle urgings, George is arrested during a birthday feast for young Prince Edward and is led away to the Tower. 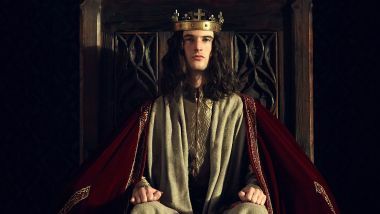 Soon after, King Edward is taken ill and collapses. With Catesby’s help, Richard arranges the murder of George. 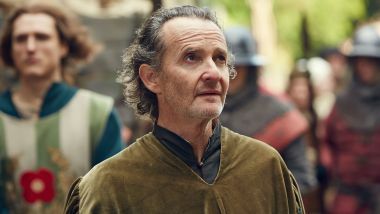 King Edward makes one last effort to end family disputes, but Richard breaks up the gathering with news of George’s death. 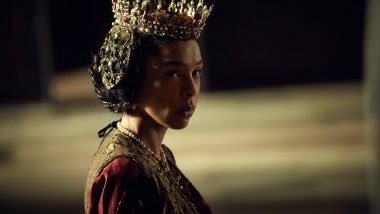 When Edward dies, Rivers and Grey – relatives of Queen Elizabeth’s – are executed for treason, and her young sons Princes Edward and Richard, are sent to the Tower. 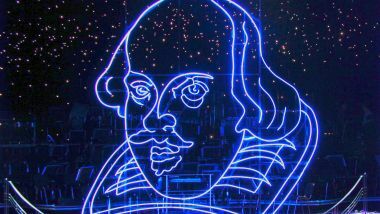 After Richard executes Hastings for treason, Buckingham persuades the Citizens of London to invite Richard to take up the unoccupied throne. He is crowned at Westminster Abbey with Anne as his Queen. Unrewarded for his efforts, Buckingham begins to distance himself from Richard. To eliminate all potential threats, Richard hires Tyrell to murder the Princes in the Tower. The Lancastrian Duke of Richmond and his supporters land from France to seize the crown and overthrow Richard. 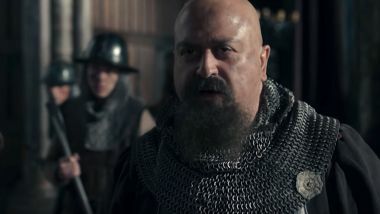 In his underground quarters, Richard directs his forces via Stanley but is becoming increasingly isolated and paranoid. He takes Stanley’s son hostage and arranges for the murder of his wife Anne. Richard leads his army to Bosworth Field and where Buckingham has been captured and is executed for desertion. Stanley joins forces with Richmond and in battle Richard’s army is overrun. Richmond delivers the fatal blow to Richard in single combat. Margaret looks over the devastation of the battlefield. Richmond is crowned Henry VII and is married to Elizabeth, daughter of Edward IV. The Houses of York and Lancaster are finally united, the white rose with the red. 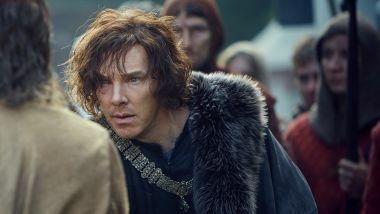 Richard III is played by Benedict Cumberbatch, George by Sam Troughton, King Edward IV by Geoffrey Streatfeild, Catesby by Paul Bazely, Rivers by Al Weaver, Grey by Samuel Valentine, Anne by Phoebe Fox, Buckingham by Ben Daniels, Tyrell by Gary Powell, Stanley by Simon Ginty and Margaret by Sophie Okonedo. 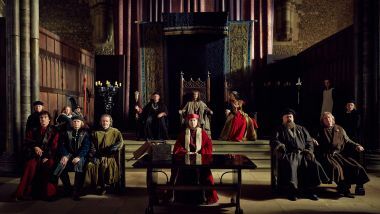 Richard III premieres Sunday, December 25, 2016, 9 p.m. on PBS (check local listings).